Congratulations to Elizabeth Goodwin, Business Development Manager, who made Construction Tech magazine’s 2017 Women in Construction list. The list is comprised of some of the most successful women working within the construction community who are taking advantage of technology and represent many of the largest, most innovative construction companies in the country. Elizabeth is involved in the front-end, client relations portion of the project. Her technical background allows her to assist the clients during the design and construction phase. Elizabeth is able to work in Revit, On Screen Takeoff, and Timberline when needed. Elizabeth is certified as a LEED GA® and is capable of assisting on Doster’s sustainable projects. 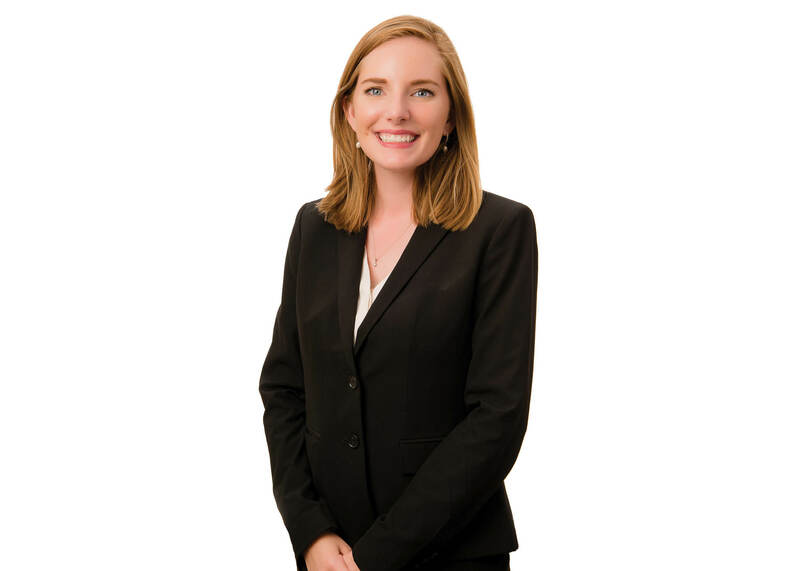 In addition to her role of growing the awareness of Doster in the commercial construction market, she is committed to many local organizations. She is currently serving on the NAIOP Board of Directors, Go Build Tennessee Board, the American Heart Association PULSE Board, and the Williamson, Inc. Women in Business Committee. Elizabeth has a passion for the local community as evident in her commitment as an ACE Mentor and her role on Doster’s Philanthropy Committee, leading activities with the Heart Association, Second Harvest Food Bank, and Habitat for Humanity.